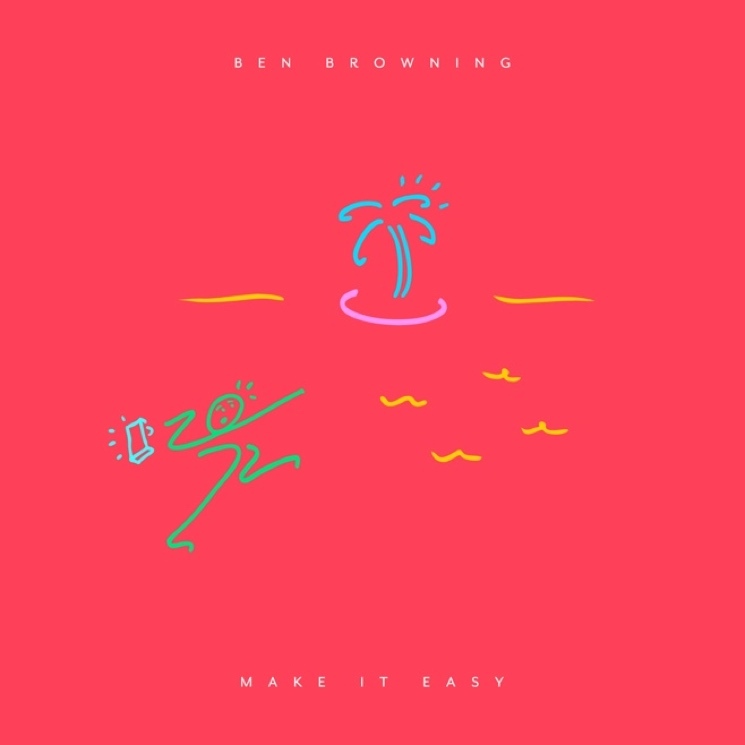 Ben Browning "Make It Easy"
A few years back, Cut Copy bassist Ben Browning issued a solo EP called Lover Motion, and now he's back with his own full-length called Turns. The album is out this summer, and in the meantime, he has shared the track "Make It Easy." The song draws on Cut Copy's electronic style with its synth-driven arrangement, although Browning tones down his group's dancefloor influences in favour of a sweetly harmonized psych-pop. The echoing guitar strums give the instrumental breaks a bit of extra swagger, but this one is all about the melody. Hear it below [via Pitchfork].